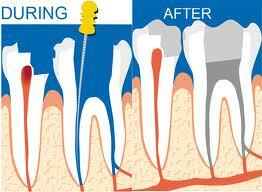 Treatment is necessary when the pulp, the soft tissue inside the root canal, becomes inflamed or infected. Your teeth are made up of several different layers. The outermost layer, called enamel, is the hard white portion that you see every day. Beneath that is a slightly softer yellow layer called dentin. And, lastly at the center of your tooth is the innermost level called the pulp where the nerve lies, the nerve extends from the center all the way to ends of the roots of each tooth. The inflammation or infection can have a variety of causes: deep decay, repeated dental procedures on the tooth, or a crack or chip in the tooth. That normally means that the nerve has been damaged and needs to be treated. If pulp inflammation or infection is left untreated, it can cause pain or lead to an abscess. Many people have asked what the alternative to root canal therapy is. Once the nerve has been irreparably damaged the only alternative to root canal therapy is extraction of the tooth. Leaving an untreated tooth with a damaged nerve will lead to infection and in most instances discomfort. It is not recommended to leave teeth in this state untreated. How long will the treatment take? Root canal therapy, depending on the amount of canals in the tooth, can take between 1-2 visits ranging from an hour to an hour and fifteen minutes per visit. Once the root canal is done am I finished? 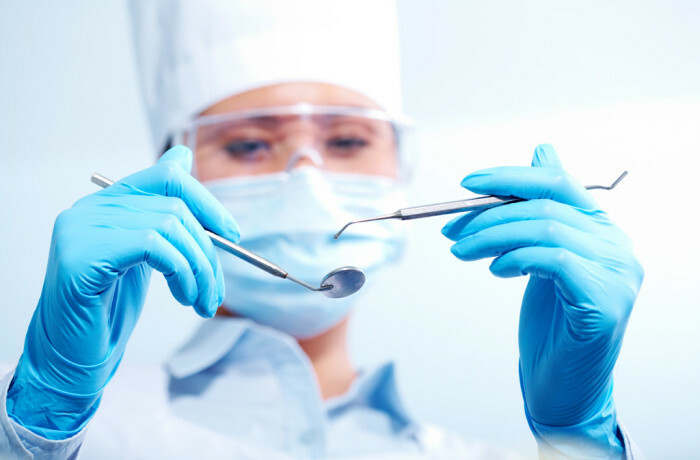 After the root canal has been completed we recommend that the tooth be rebuilt to its natural contours and bite with a crown, or cap. This process usually takes about 2-3 visits after the root canal has been completed. Why can’t I just pull the tooth? If you choose not to treat the tooth with a root canal you can choose to have the tooth extracted. However, depending on where the tooth to be extracted is, pulling out a tooth and then replacing it with another restoration such as a bridge or an implant may be a more time consuming and costly treatment in the long term.